We offer free returns! We will accept all returns of items purchased from us with the exception of consumables such as MRE's, chemlights, batteries etc. All new items must be returned undamaged in the original packaging that they arrived in. Clothing that had tags must be returned with tags still attached. Any item that is returned in any condition other than the original condition will be subject to a 20% restocking fee. Replacement bolt release catch lever for SR-15 & SR-25 Rifles. 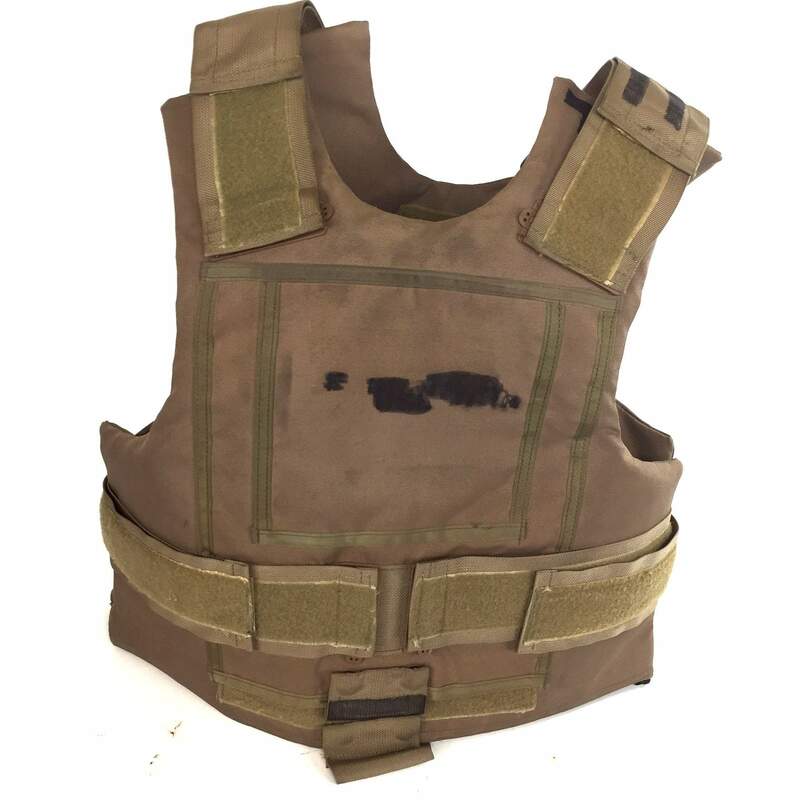 40% off ALL Body Armor on the Clearance Rack! Have a question or need to return an item? Contact Us here! *Free shipping is to the Continental United States only. Shipping Fees apply to Alaska, Hawaii, and Puerto Rico. The Army MRE is a Modern Marvel. Here’s how it came to be.